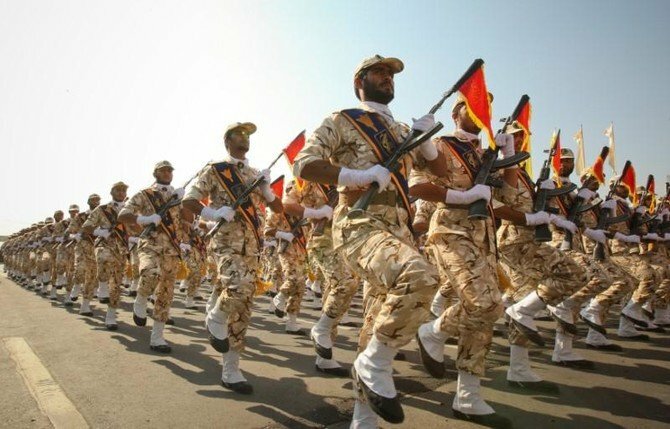 The IRGC's Qods Headquarters said in a statement that a explosive-laden vehicle rammed into the bus, which was taking the personnel back to their homes. Journalists on Twitter say the terrorist group, Jaish ul Adl have claimed responsibility for the attack, via its Telegram channel. In 2009, more than 40 people, including six Guard commanders, were killed in a suicide attack by extremists in Sistan and Baluchistan province. Thirteen people were wounded. The attacks come as Iranian officials have said they blame Saudi Arabia and the United States for stirring up dissent in the country. Prince Mohammed is due in Pakistan, a major recepient of the kingdom's largess, in the coming days. There have been sporadic protests in the country as well, incidents applauded by Trump amid Washington's maximalist approach to Tehran.